I loved meeting this adorable family for the first time! 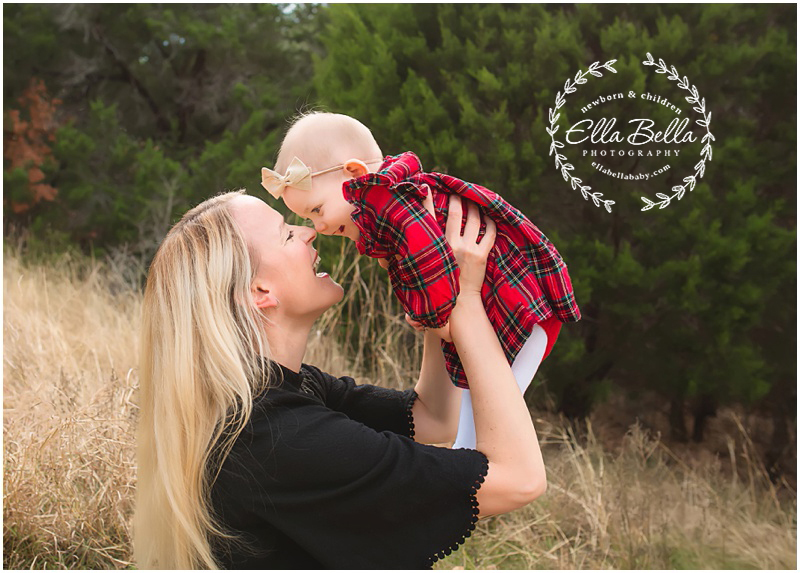 Daddy was away on a business trip but I convinced this beautiful Mama to come ready to be in some of the Fall Family photos and I’m so glad she said okay! 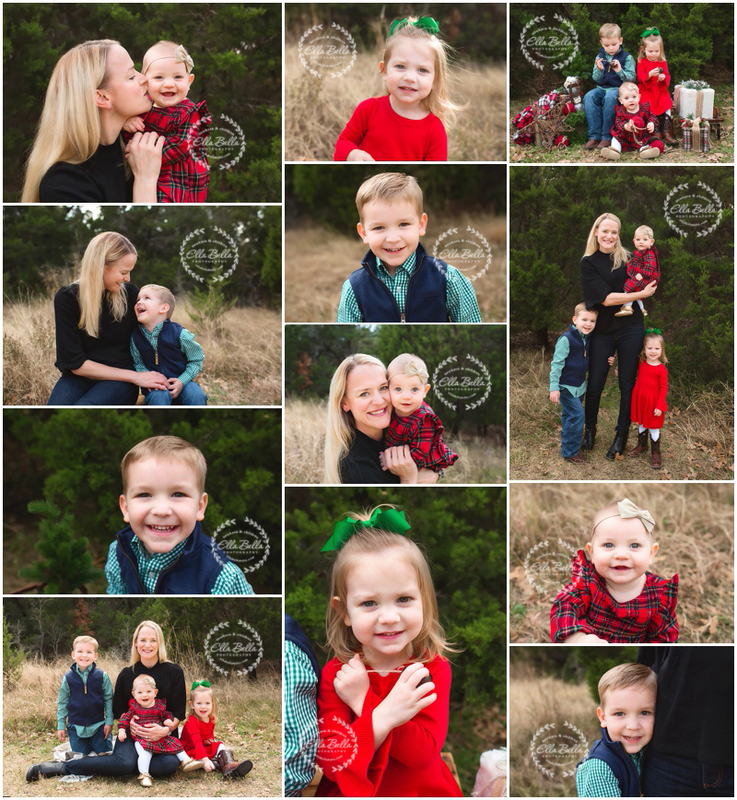 I absolutely LOVE photographing children with their mommies! Priceless photos that truly become cherished as the littles grow up! Enjoy! !